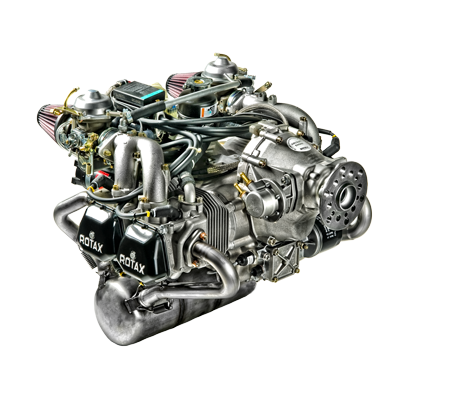 This series was BRP's first Rotax engine dedicated for aircraft application only. 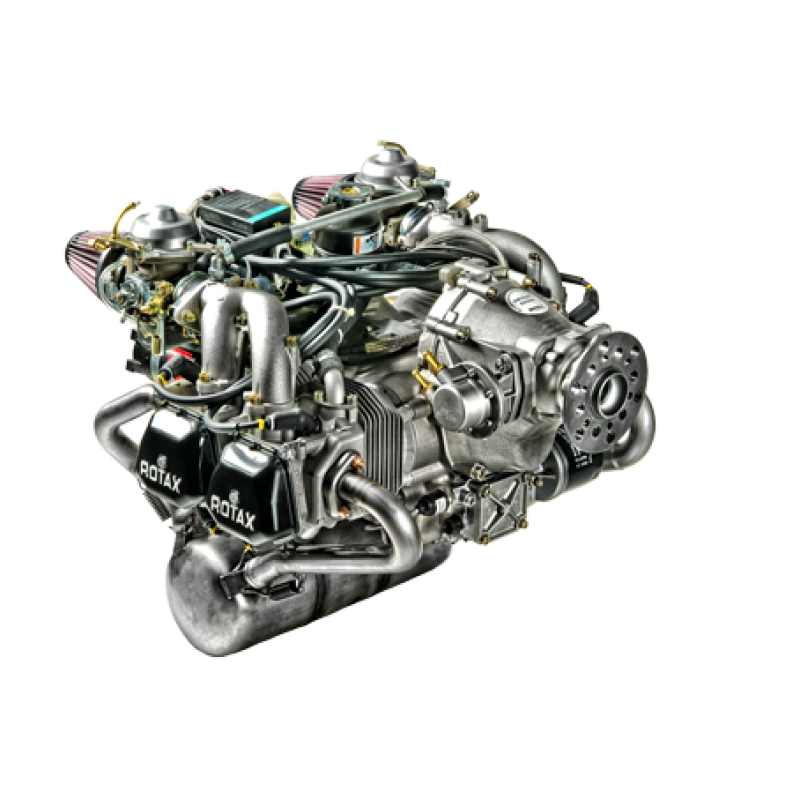 The 80HP Rotax 912 series is well regarded for its reliability and efficiency and is primarily targeted as the entry level motor in the light aviation industry. 2.27:1 Gear Reduction and Electric Start. The 80 hp version of the Rotax 912 series offers a time between overhauls of 2.000 hours. Prices do not include shipping.